The Parlour Tea Rooms is selling honey! 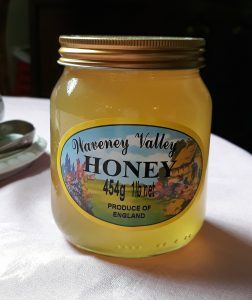 The Parlour Tea Rooms is now selling locally made honey! 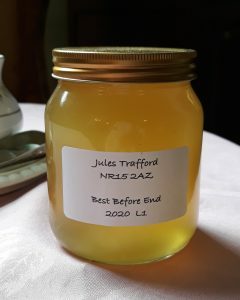 Waveney Valley Honey is made in Tivetshall by Julie Trafford from her own bee hives. Each jar is 454 grams (1lb) in weight and priced at £5.95.